Are they rally doctor? No, you made mistake, I think they are Kolo Temari doctors. Therefore, please correct their title. They talk empty idea which is not referenced. They have no any evidence to justify their idea. Just, they told what we have been silting from Habasha elites from more than 100 years. Please, invite educated and those who can reference their idea and justify the evidences. At least take a time to write proper English. You run to critique and judge others in a language you don’t know properly. Your ignorance glorify when you open your mouth. How many more years can people like you judge anot idea by the person who said it than the merits of the idea. Your ignorance is what sickness me most. Pick a language and learn before you make a comment!!! just to self proclaimed ‘centrist’political pundits'(It would be great if you tell us what ‘left’ and ‘right’ stands in Ethiopian politics): It is very laughable to see you guys disavowing yourself from inflaming the mess. Who sold ethno-nationalists narration to Ethiopian nationalists? What are you saying ? Did you even listen to the discussion? Make a point and argue properly. Ridiculing an idea is the easiest, making a stand is different. What is left and right according to your understanding. Educate and let’s learn. How we can proceed with such people in the 20st century? 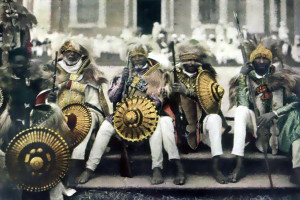 These are really the people going to destroy Ethiopia. 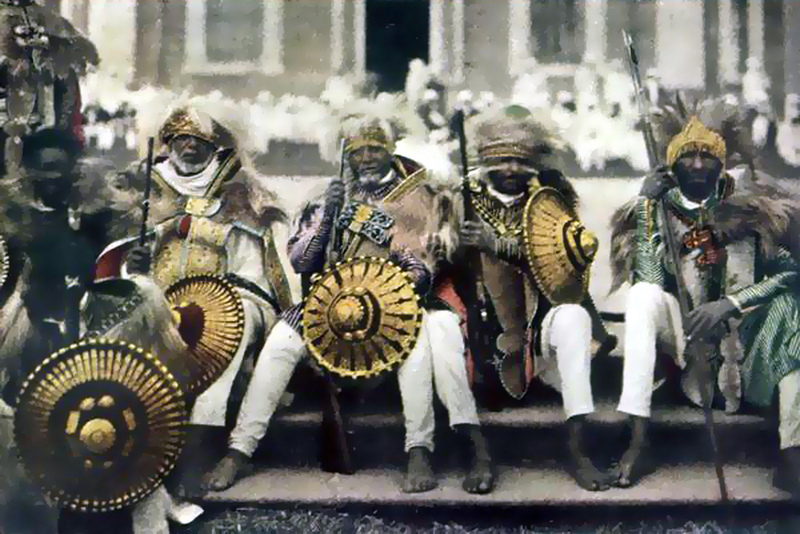 There is no way in which Ethiopia can exist as a nation by ignoring the historical injustice. How is the injustice you claim had happened affecting you personally? People such as you keep on blaming the past for their failure today. This victim mentality is what is holding you behind not the injustice you don’t know about.